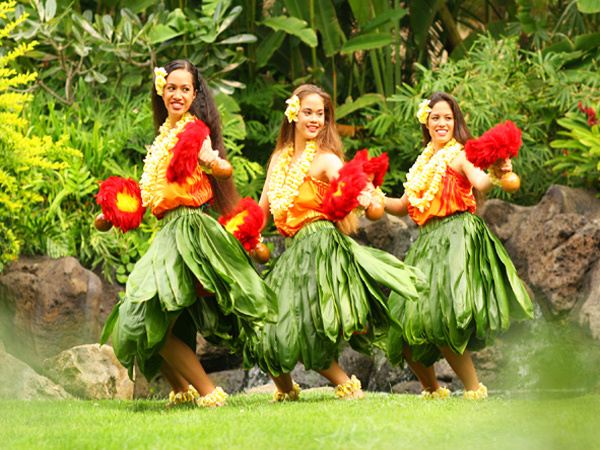 Experience a traditional Hawaiian Luau at the Polynesian Cultural Center, which is one of the island’s most popular visitor attractions, and for good reason. This huge open air park is often called a "living museum." 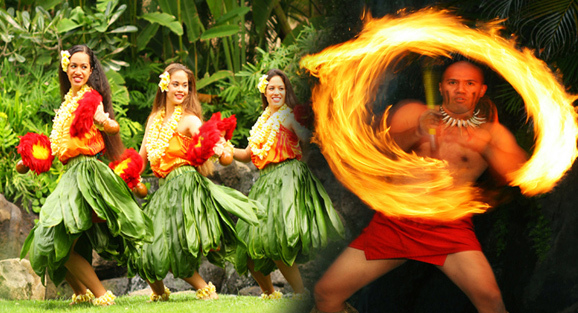 Here you can experience much more than just a luau. 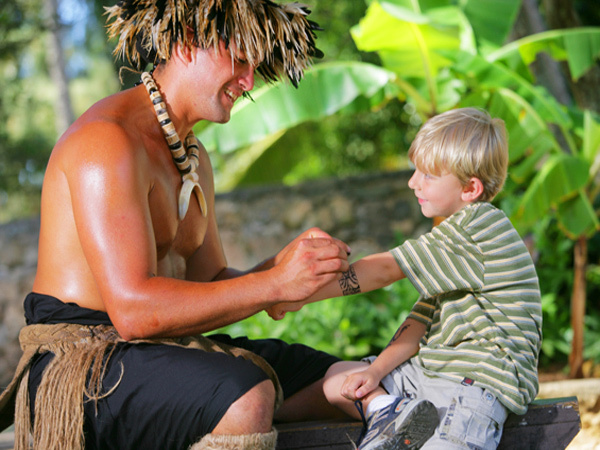 Immerse yourself in Hawaiian and Polynesian culture by visiting the Center’s 7 traditional island villages, and watch or participate in island arts & crafts and other hands-on activities. A river runs through the park and a fun thing to do is a canoe ride. 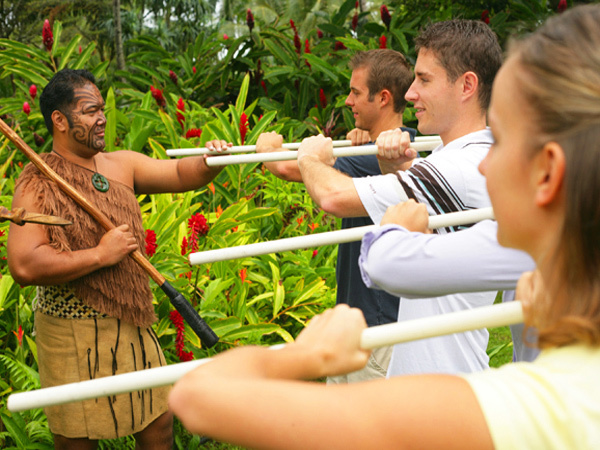 There is also a Canoe Pageant that takes place in the park’s central lagoon at 2:30 pm every day that features Polynesian dancers on floating platforms. If you like movies, you can visit the IMAX theater to watch Hawaiian Journey, which takes you on a journey through majestic mountains, forests, waterfalls and volcanoes. 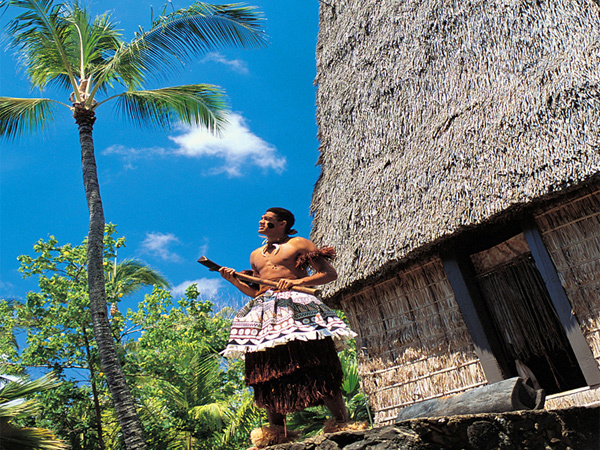 After an afternoon of exploring all the park’s attractions, visit their award-winning Ali'i Luau. Alternatively, you can also choose the prime rib buffet dinner, which takes place at their grand dining hall (instead of on the luau grounds). 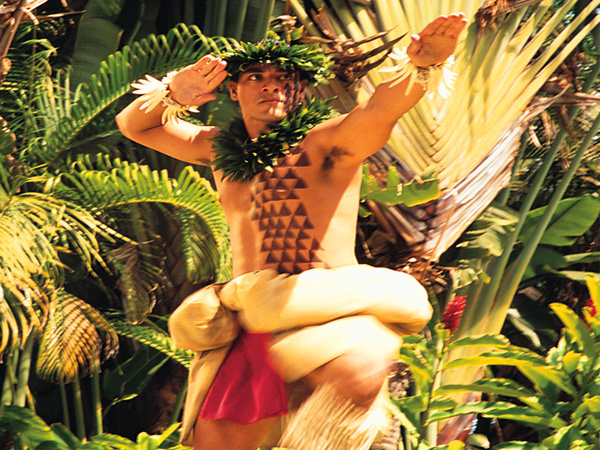 Later, enjoy watching Ha: Breath of Life, Oahu’s largest evening show.